Are we really ready for a pot shop on every corner? 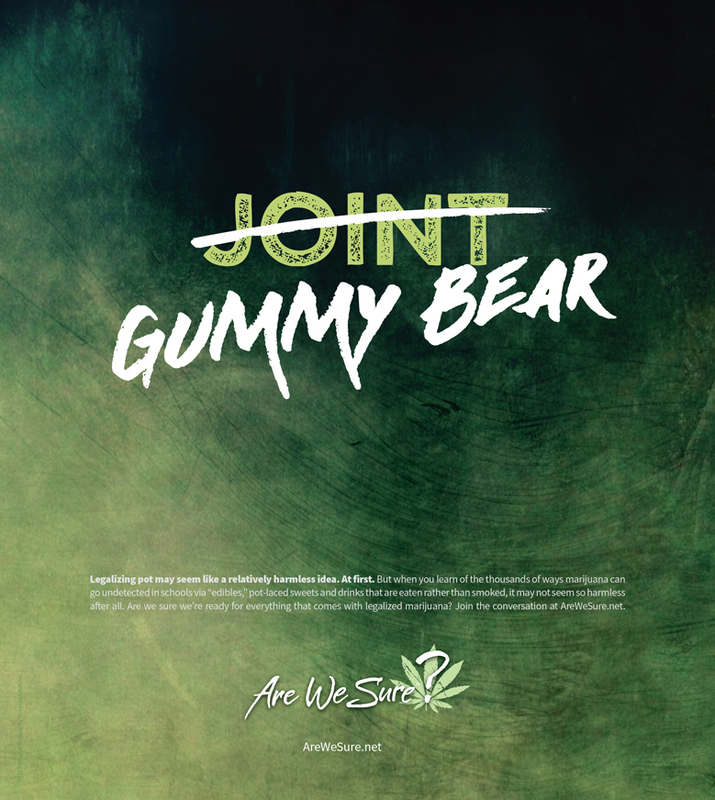 Are we ready for cannabis cola, gummy cookies and gum? 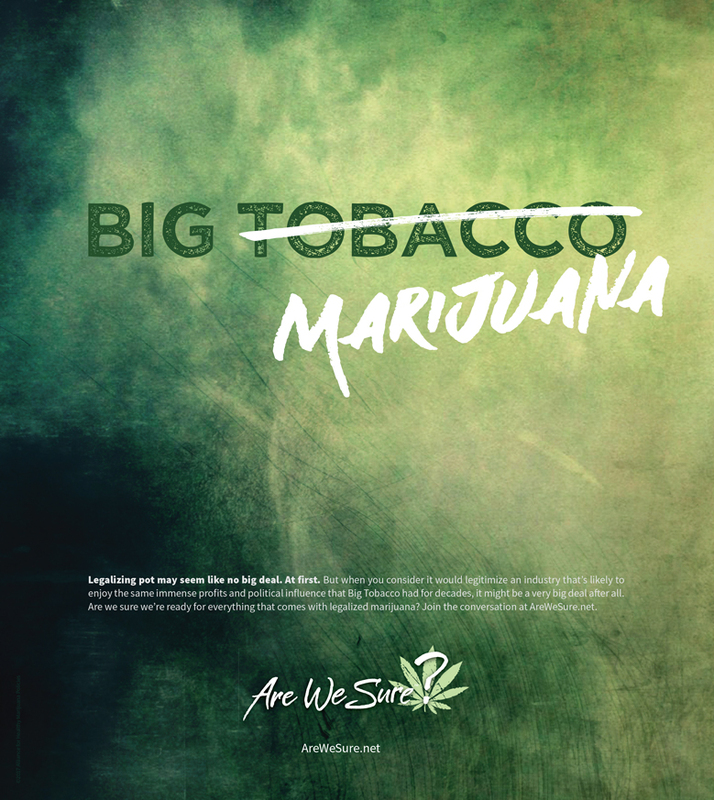 Are we ready for marijuana corporations, lobbyists and special interest groups? 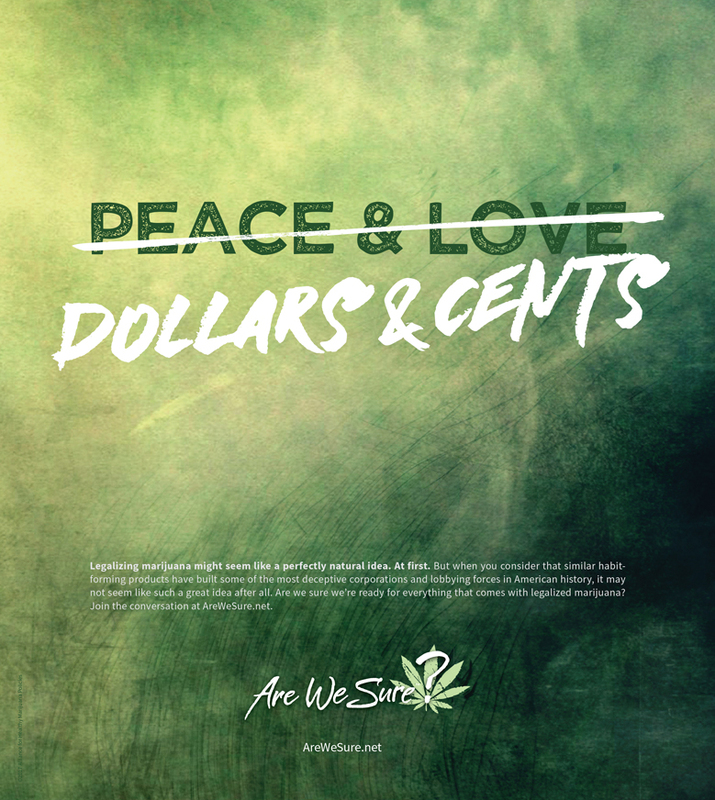 Are we ready for the thousands of ways legal pot will change our culture and communities forever?